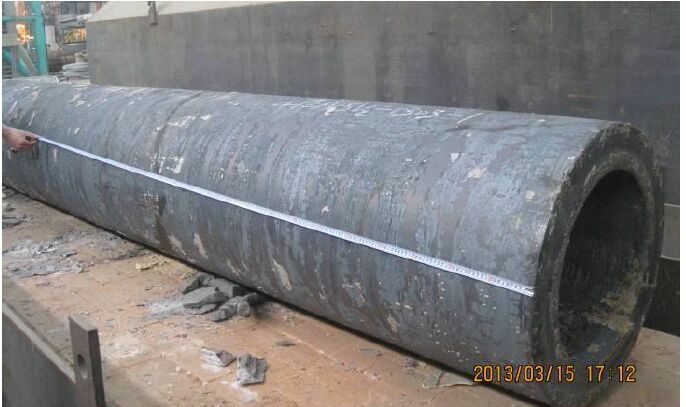 DESAR 600 series electro-slag remelting pre-melted flux is a kind of important material in ESR metallurgy. It has the functions of heating, refining and ingot solidification molding during the electro-slag metallurgy process. DESAR 600 series ESR flux provides heating, removes the harmful element, gas, water and achieves to keep the residual elements, gas and water down to the lowest level, especially to reduce the five elements to the trace level. DESAR 600 series ESR flux also helps to make the ESR ingot microstructure denser, and improves the thermal plasticity of the hard alloys, and is suitable for the ESR process of all kinds of carbon steel, alloy steel, bearing steel, die steel, high-speed tool steel, stainless steel etc. 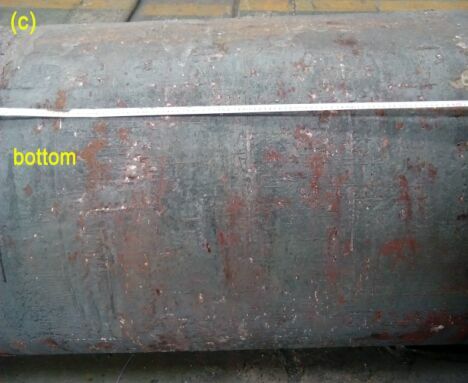 From the actual application results, DESAR 600 series ESR flux can help to reduce the powder consumption of per ton steel for 30–70 KW/h, increase the ingot yield for 2.6-2.8%, improve the qualification rate of non-destructive testing of the electro-slag ingot, significantly reduce the hydrogen content in steel ingot and improve the ingot surface quality. DEC provides calcium aluminate series, calcium silicate series, calcium ferrite series and other flux. And we can assure the long-term stable quality supply of the flux by accepting custom made requests.